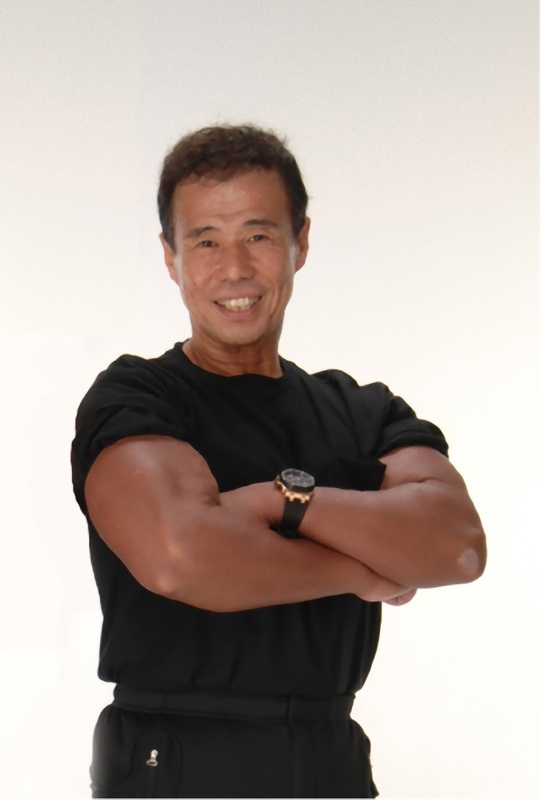 Dr. Yoshiaki Sato, the inventor of KAATSU in 1966, first established the KAATSU 3-point Exercises in the 1970s. These simple exercises have been performed safely and effectively among millions of individual KAATSU sessions among people of all ages and abilities with myriad physical conditions or ailments. 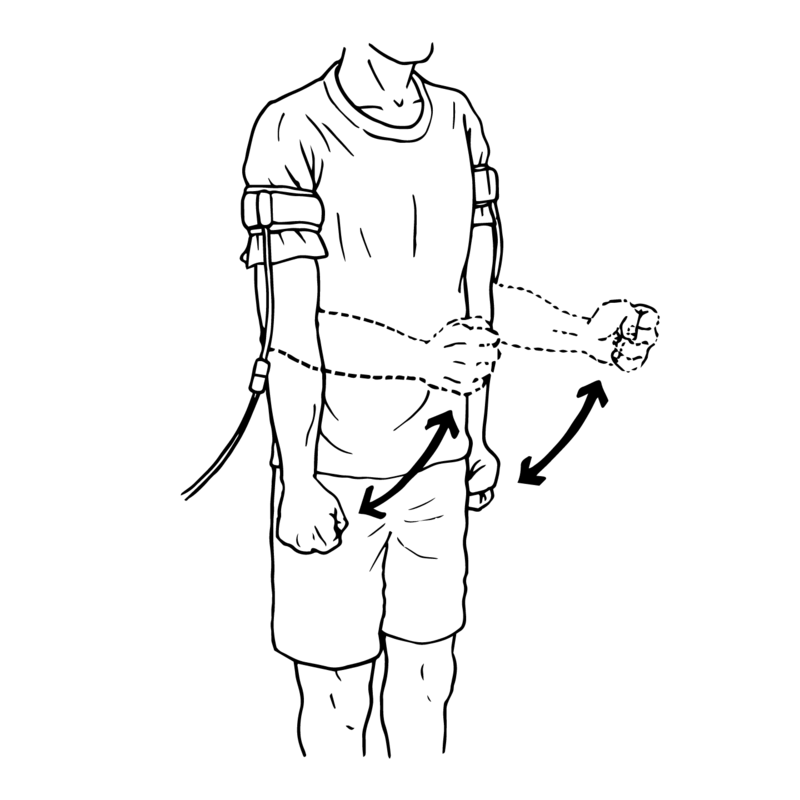 The KAATSU 3-point Exercises can either be used to help determine the optimal SKU pressure or as a form of basic exercise for both the arms and legs. 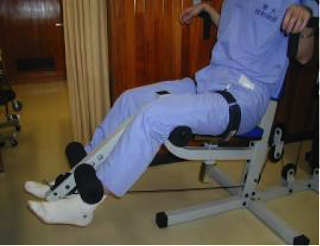 When the KAATSU 3-point Exercises are performed, they can be performed either on a KAATSU Master or a KAATSU Nano or a KAATSU Cycle unit. 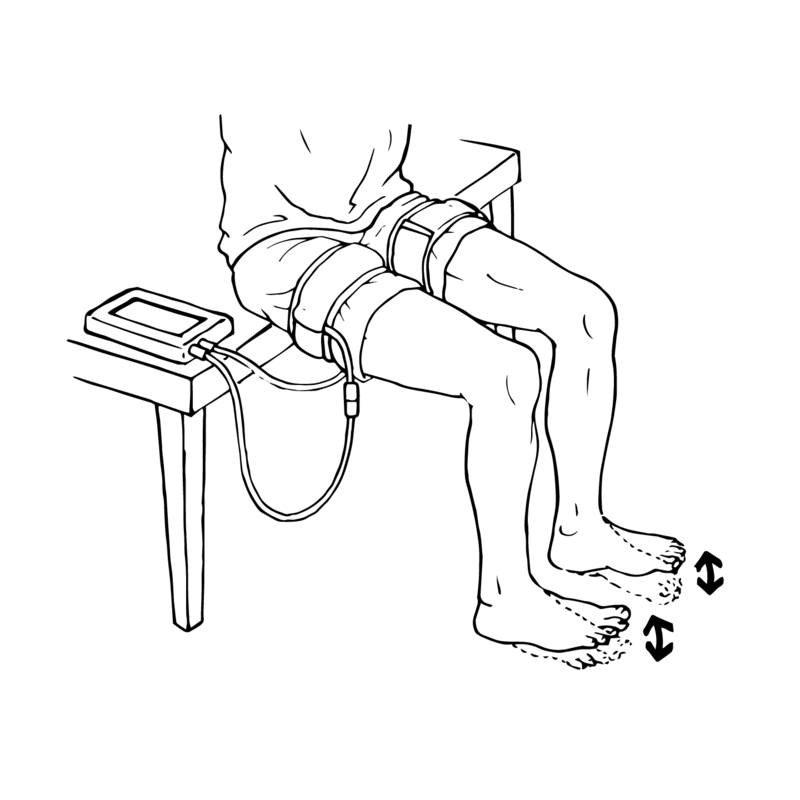 The 3-point Exercises can be performed while the user is either tethered (connected) or untethered (disconnected) to the units. 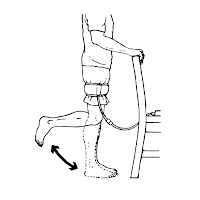 The standard KAATSU 3-point Exercises for the legs involves toe curls, toe raises, and heel raises. 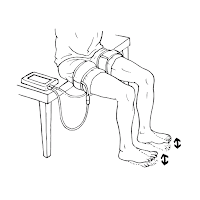 Alternatively, for more fit or active individuals, the 3 advanced exercises includes heel raises, leg curls and squats. Each set of exercises should be done 3-4 times each with a maximum of 20 seconds rest between each set. Ideally, the number of repetitions for each exercise decreases before the user reaches muscular or technical failure (or fatigues). The KAATSU Cycle is a convenient form of blood flow moderation activity that requires no physical movement. 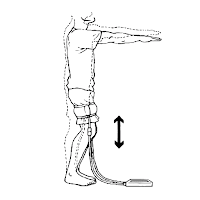 It can be done anywhere (e.g., office cubicles, airplane seats, sofas at home, desks at school) anytime (e.g., before or after workouts), on the arms and separately on the legs. 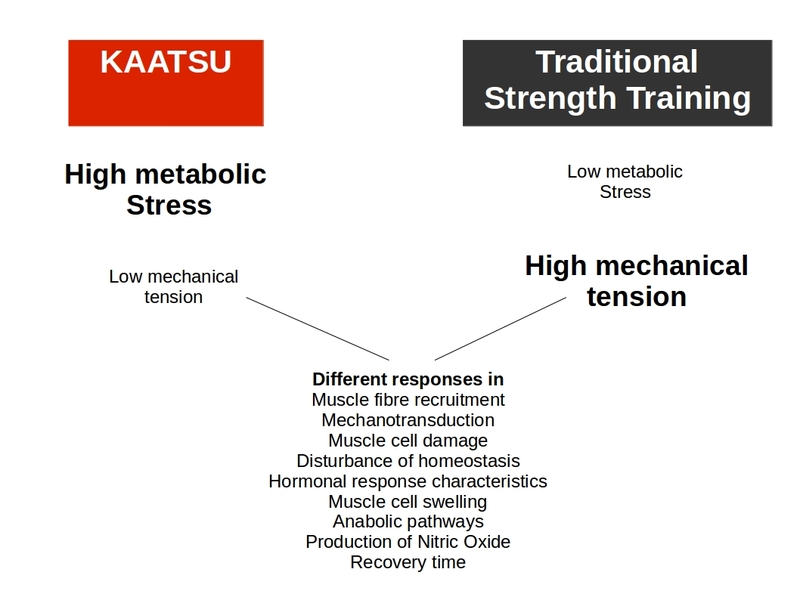 Of course, physical movement during KAATSU Cycle can be done if desired. During KAATSU Cycle, the KAATSU Air Bands remain connected to the KAATSU Master, KAATSU Nano or KAATSU Cycle units. The full KAATSU Cycle on the KAATSU Master and KAATSU Nano is a 3 minute 20 second session and can be repeated as desired with an SKU pressure as appropriate for each individual. 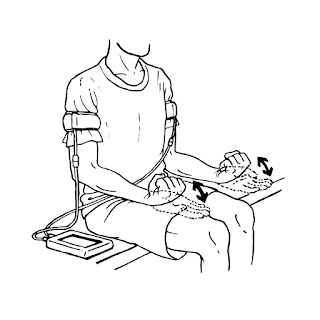 During the KAATSU Cycle the pressures in the arm and leg bands increases incrementally on each of the 8 cycles. So if the SKU pressure is inputted as 200 SKU on the arms, the 8 cycles are 130-140-150-160-170-180-190-200 in SKU pressure. *CYCLE 20 is 20 seconds of 100 SKU in pressure followed by 5 seconds without pressure. The entire CYCLE 20 session is 3 minutes 20 seconds in duration and can be repeated as desired. *CYCLE 40 is 40 seconds of 150 SKU in pressure followed by 10 seconds without pressure. The entire CYCLE 40 session is 6 minutes 40 seconds in duration and can be repeated as desired. 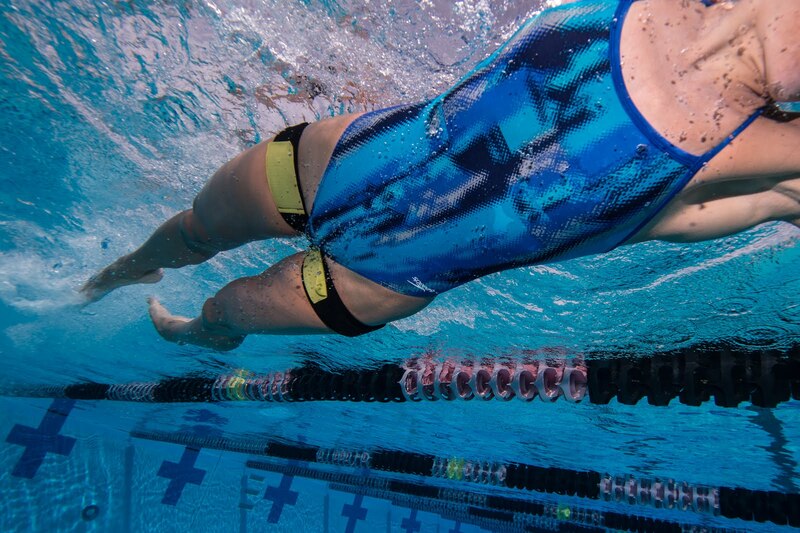 *CYCLE 60 is 60 seconds of 200 SKU in pressure followed by 20 seconds without pressure. It is 10 minutes 40 seconds in duration and can be repeated as desired. KAATSU Cycle helps relieve stress and results in an elevated energy levels. It can be done in confirmed spaces (office cubicles or on a train) and done with or without movement. 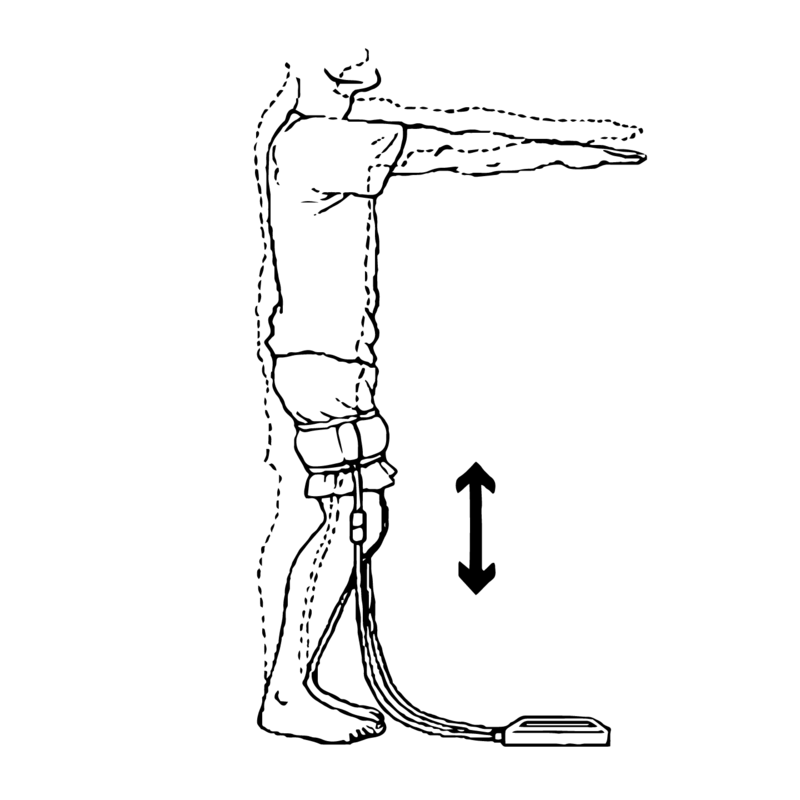 The KAATSU 3-point Exercises are a highly-efficient form of blood flow moderation exercise for both the arms and legs. It can be done anywhere anytime and involves 3 sets of hand clenches, bicep curls and tricep extensions on the arms, and toe curls, toe raises, and heel raises on the legs. 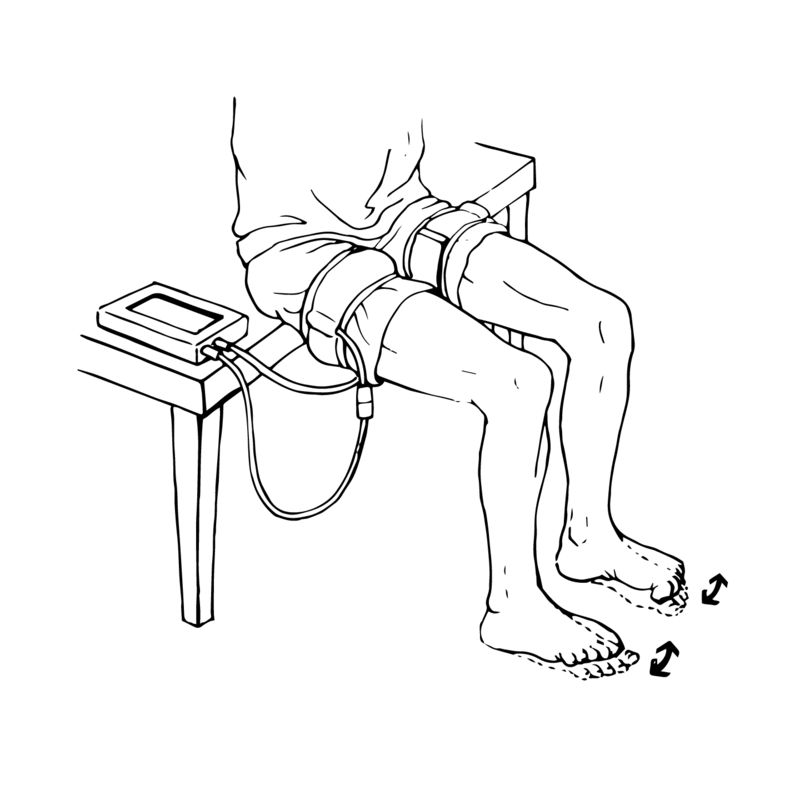 Individuals of all ages and abilities can go to muscle exhaustion within minutes without use of weights. 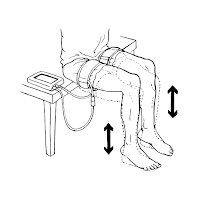 The SKU pressures used during the KAATSU 3-point Exercises are dependent upon the appropriate Base SKU and Optimal SKU pressures. KAATSU Performance is the most intense form of full body blood flow moderation exercise. 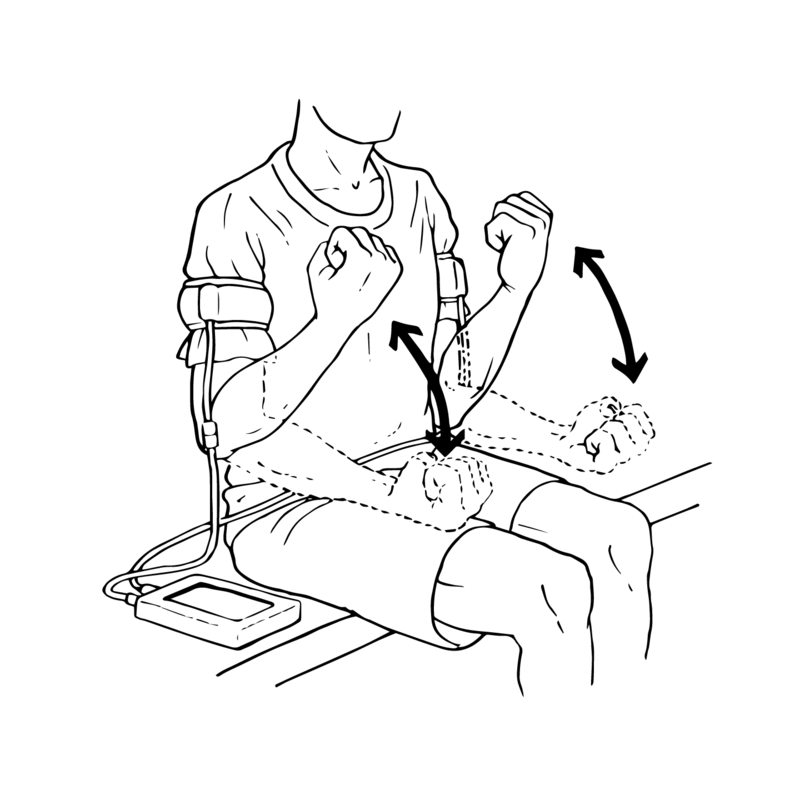 It can be done anywhere anytime and involves a full range of movements used in physical therapy, resistance training, or sports specific activities including throwing, agility drills or running. 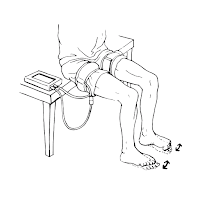 Individuals of all ages and abilities, from beginners to professionals, can go to muscle exhaustion within minutes without use of weights or any resistance other than body weight. 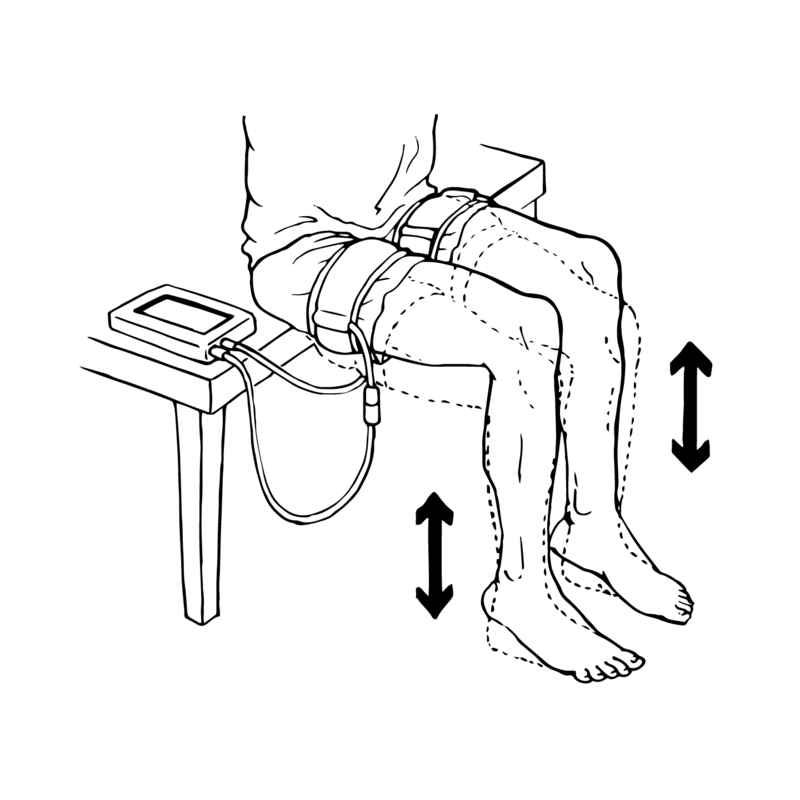 In KAATSU Performance, individuals can do the movements of their choice as they overlay their exercise with KAATSU arm or leg bands on. Done properly, KAATSU Performance results in no soreness, immediate recovery, and elevated energy levels. We regularly do KAATSU on every airplane that we board, whether it is a short flight between Los Angeles to San Francisco or a long intercontinental flight to Europe or Asia. Doing the KAATSU Cycle is ideal in any seat whether in economy class or business class, aisle seat or middle seat. 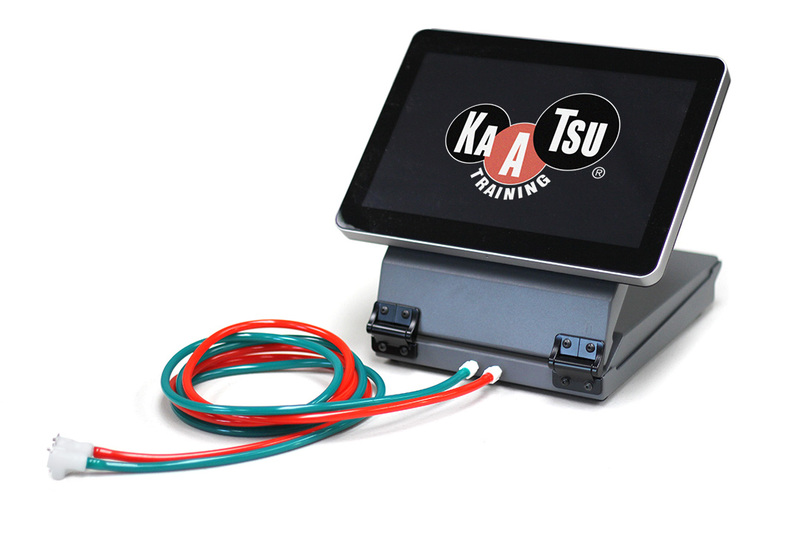 Typically, we pull out our KAATSU Master or KAATSU Nano unit and attach our KAATSU Air Bands at our typical Base SKU (between 40-50 SKU on the KAATSU Master and 25-30 on the KAATSU Nano) as soon as the pilot has leveled off the airplane. Occasionally, there is a stare or question from the person sitting next to us, but most people are busy sleeping, reading or watching movies and we are left to do KAATSU without interruption. 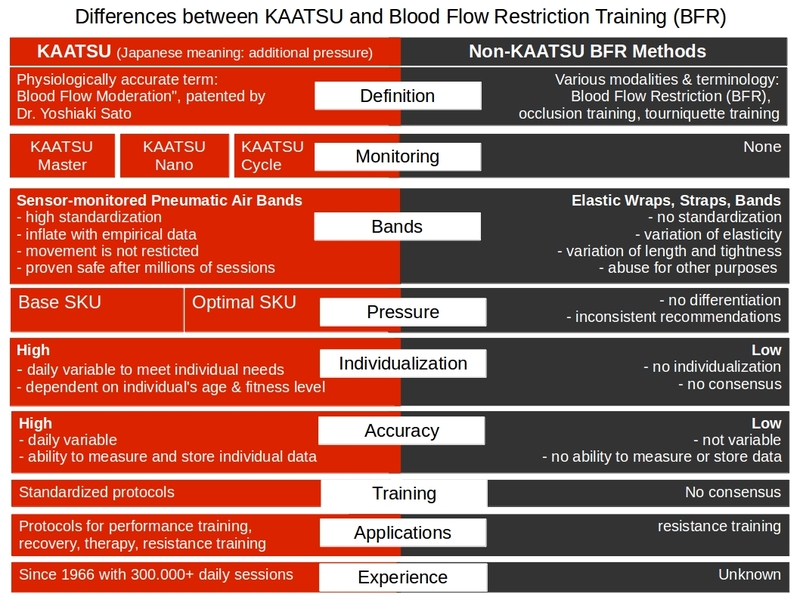 As soon as we check the Base SKU on both KAATSU Air Bands, we begin with our first KAATSU Cycle at a relatively low setting (e.g., 200 SKU). We do this whether or not it is an early morning or a red-eye flight. But we always make sure to hydrate well, at least one water bottle or juice within 30 minutes of doing the KAATSU Cycle. After the first KAATSU Cycle is completed within 3 minutes 20 seconds, we start our second KAATSU Cycle at a higher pressure (e.g., 250 SKU). We are usually typing away on our laptop or slowly opening and closing our hands (i.e., hand clenches). By the middle of the second KAATSU Cycle, we are starting to feel some significant exertion in our forearms. 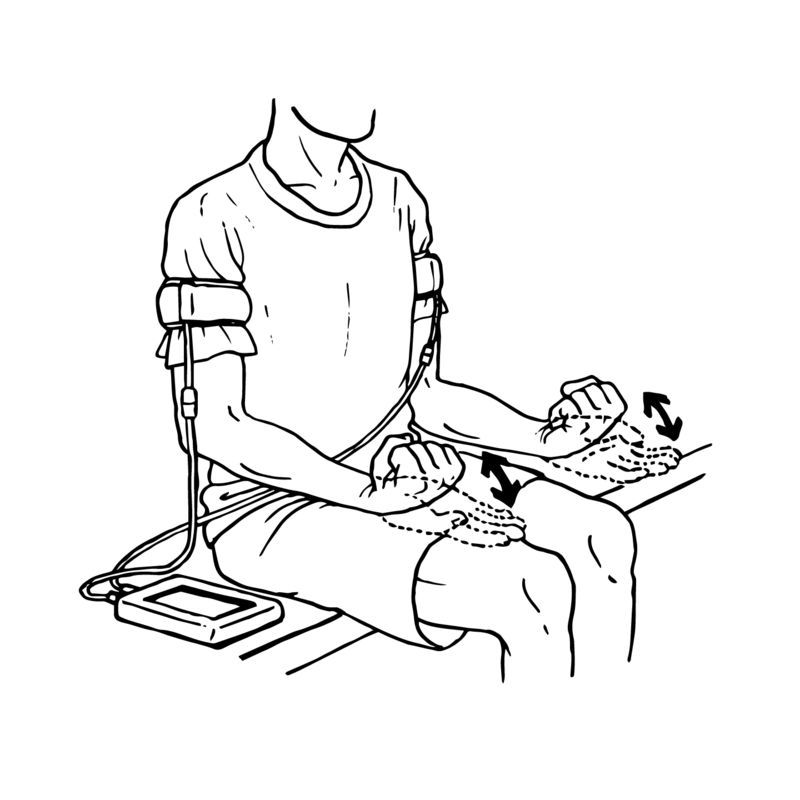 We continue with a third KAATSU Cycle at a higher pressure (e.g., 300 SKU) while doing isometric exercises like firmly pressing the palms of our hands together or pressing our hands downwards against our thighs. 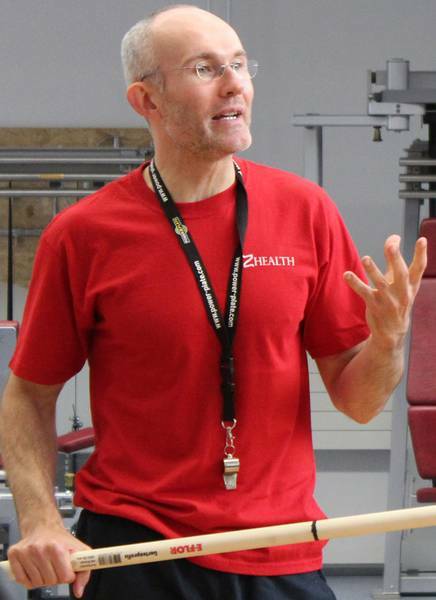 We usually finish off with fourth or fifth set at the highest pressure that we can withstand (e.g., 350-450 SKU) as we continue to do hand clenches or various isometric exercises. By the third, fourth or fifth KAATSU Cycle, we are starting to feel an increased body temperature, but there is usually no increase in our heart rate (checked by our iPhone). Our muscles have definitely gone into fatigue just like we feel in a resistance workout. 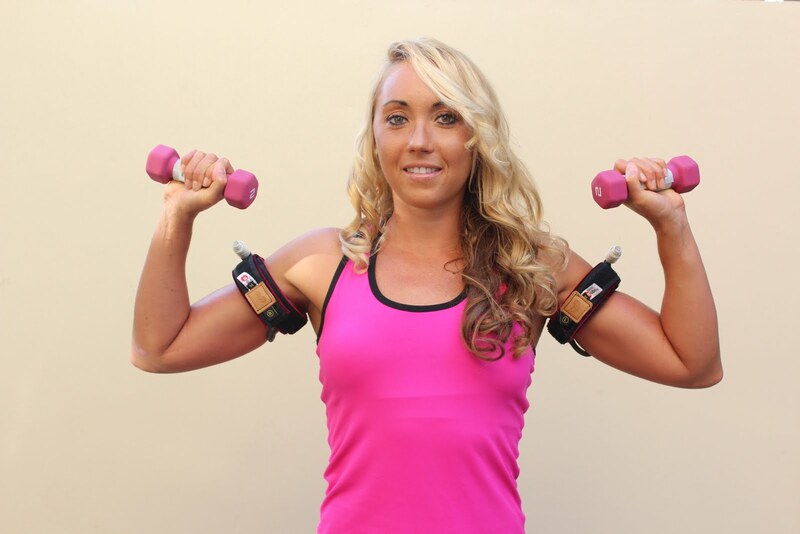 As soon as we take off the KAATSU Air Bands, we feel relief and that good feeling like we just worked out. During early morning flights, it is a great way to wake up. During red-eye or intercontinental flights, it is a good way to prepare for a meal or take a nap. It is much more difficult in an economy class seat to put on the KAATSU Air Bands on our legs, but it can be done with a little bit of effort. 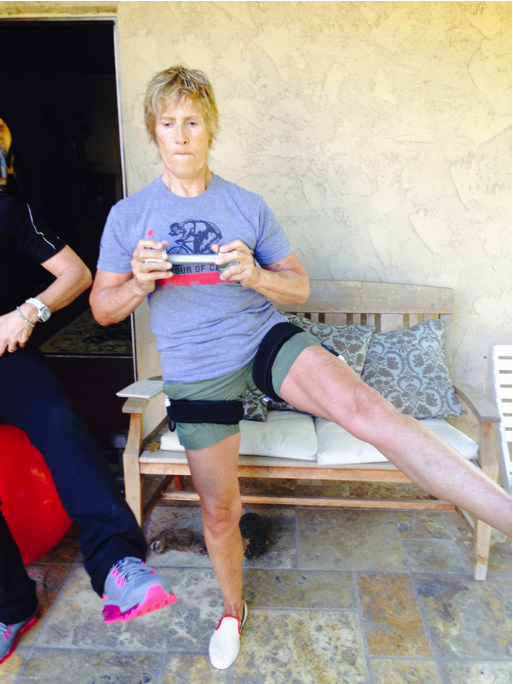 With the leg bands on, we flex our feet, press our legs upwards against the seat in front of us, or do a variety of isometric exercises (e.g., pressing our legs against our hands or downwards against the seat or simply flexing and relaxing our glutes). Of course, you can always put the leg bands on and then walk over to the galley in an intercontinental flight and do a series of squats or leg stretches if you are really serious. Doing KAATSU in the galley usually leads to interesting conversations with the flight attendants. 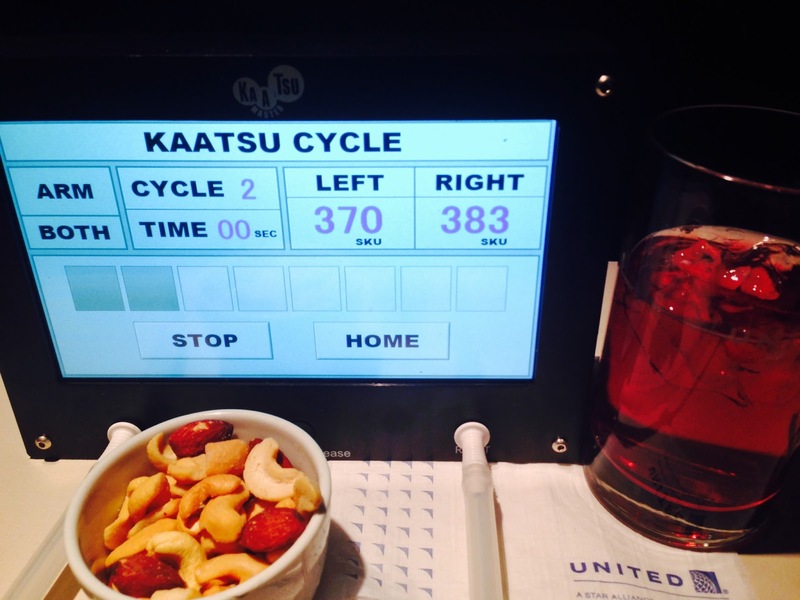 In summary, KAATSU Cycle is a great way to get in a short and effective workout while at 30,000 feet in the air. 1. Hydrate well before starting. 2. 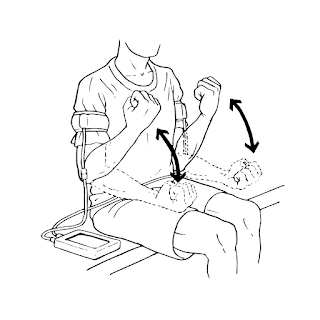 Apply KAATSU Air Bands on arms first. 3. Manually apply the usual Base SKU (pressure). 4. Start off conservatively with a low Optimal SKU (pressure) in the KAATSU Cycle. ALWAYS do KAATSU Cycle first as a warm-up. 5. Repeat the KAATSU Cycle 2-4 times. 6. 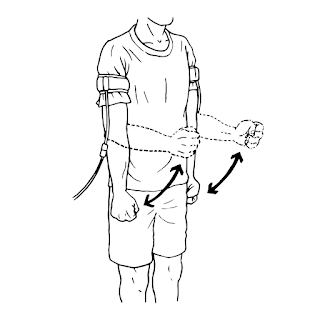 Do simple exercises like hand clenches or isometric movements as desired for a 10-15 minute upper body workout. 7. 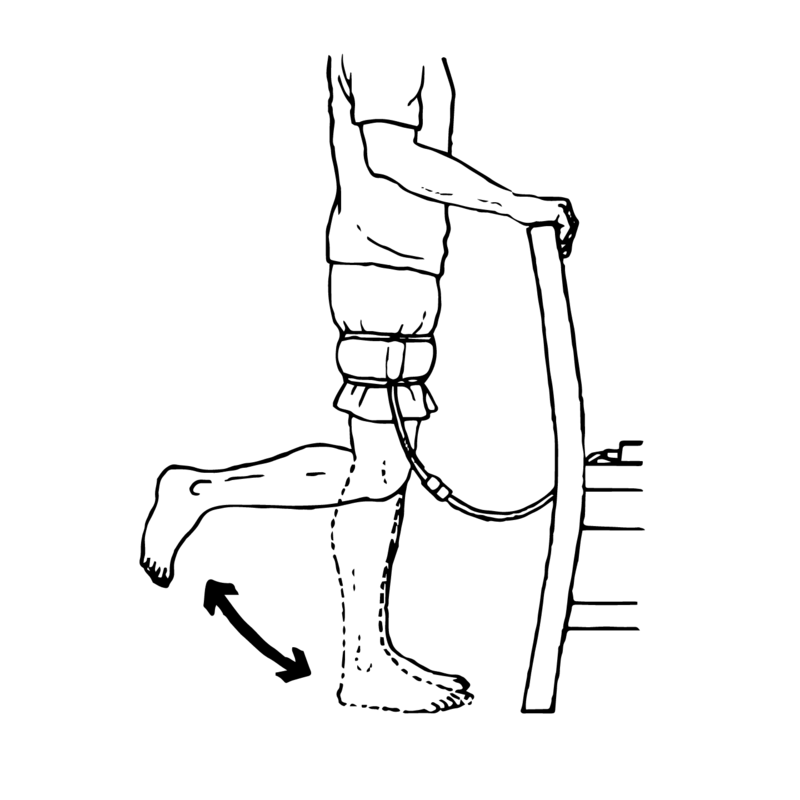 Switch to leg bands if desired. 8. Start off conservatively with a low Optimal SKU (pressure) in the KAATSU Cycle. ALWAYS do KAATSU Cycle first as a warm-up. 9. Do simple exercises like flexing your feet or isometric movements within your chair. Repeat 2-4 times as desired for a great lower body workout. 10. All the standard KAATSU protocols apply: maintain good capillary refill time (within 2-3 seconds) and always feel a sense of pulsation under KAATSU Air Bands. 11. NEVER fall asleep with the KAATSU Air Bands on. 12. NEVER apply the KAATSU Air Bands so tightly that your hands or feet go/feel numb or your skin becomes white, gray or blue. In these cases, release the KAATSU Air Bands immediately.